Living on Johns Island I instantly fell in love with the Firefly Distillery, which is down the road in Wadmalaw. The property is absolutely stunning and the Firefly staff has been absolutely wonderful to me from the very beginning. 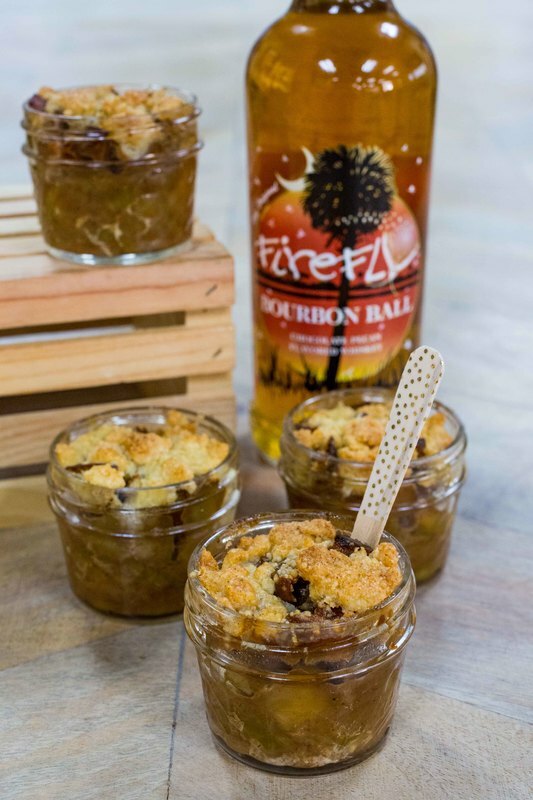 I initially started doing Firefly events last year and knew immediately I wanted...correction...needed...to start making boozy treats with their award-winning liqueurs, vodka and rum. And while not all our boozy cupcakes and other tasty desserts have Firefly in them - it was important to me to partner with a neighbor I admire. So much so - I've been making my own vanilla extract soaked in Firefly's Vodka since last year.